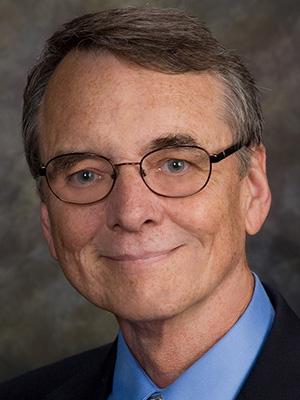 Carl Melling, MD, joined University of Minnesota St. Cloud Hospital Family Medicine Residency faculty in 2011, following 31 years of practice at CentraCare Health System – Melrose in Minnesota. His medical interests include addiction, wound care, and hospital medicine.